Drs. Asha Samdani, Pradeep Venkatesh, and Nasiq Hasan, presents a 25 gauge endoresection of a choroidal melanoma. Dr. Neeraj Pandey presents an inverted flap technique for large macular holes. David Reed, MD, discusses a case of a patient who presented with a PVR detachment following a PPV with a buckle. Dr. Chhablani performs a dye diffusion technique for high myopic retinal detachment. Dr. Chhablani performs a chandelier assisted scleral buckling procedure. Dr. Chhablani performs a bimanual vitrectomy for a complicated diabetic combined retinal detachment. Dr. Chhablani uses a technique involving a subretinal tissue plasminogen activator for subretinal haemorrhage. A diabetic traction and rhegmatogenous retinal detachment managed with 27g pars plana vitrectomy. Why not strip all three layers at once? Managament of a traumatic cataract with RIOFB in pars plana region. 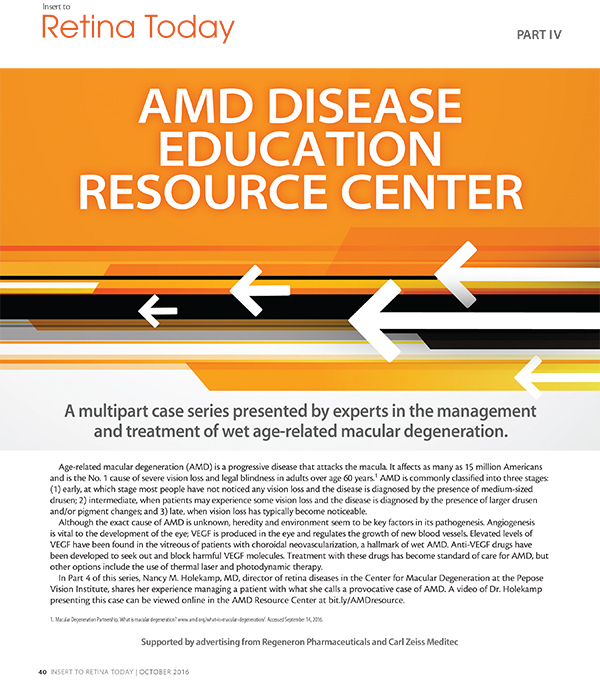 A proper workup and timely interventions can help to limit vision loss. The implantation procedure is shown in this video. R. Ross Lakhanpal, MD, and Geeta Lalwani, MD, discuss this case and the decision to use PFCL. GRT surgery for which chandelier illumination was used with 25-gauge instrumentation. R. Ross Lakhanpal, MD, and Geeta Lalwani, MD, debate whether this case warrants a scleral buckle. What To Do With Peripheral Lattice? Surgical video demonstrating better surgical control, efficiency, safety with 25+ at 7500 cpm. Heavy Silicone Oil A Homemade Recipe! John Kitchens, MD, offers guidance for starting with scleral buckling procedures. Shalabh Sinha, MD, presents several cases of ILM Peeling in a macular hole with retinal detachment. This video demonstrates the 9 degree insertion technique for reliably leak-free 23G sclerotomies. Drs. Banker, Chauhan, and Goja perform a trypan blue, assisted micro-incision vitrectomy surgery with 23-gauge. Stanislao Rizzo, MD, presents a case of surgical arterial embolectomy. Maria H Berrocal, MD, utilizes a subretinal infusion approach for chronic contracted choroid TRD. Jerzy Nawrocki, MD, presents a traumatic retinal detachment case caused by airbag deployment and glasses. The panel discusses their techniques for trypan blue, brilliant blue, and ICG staining. Jerzy Nawrocki, MD, presents a case of paracentral retinal defect and talks about treatment strategies and risk factors. 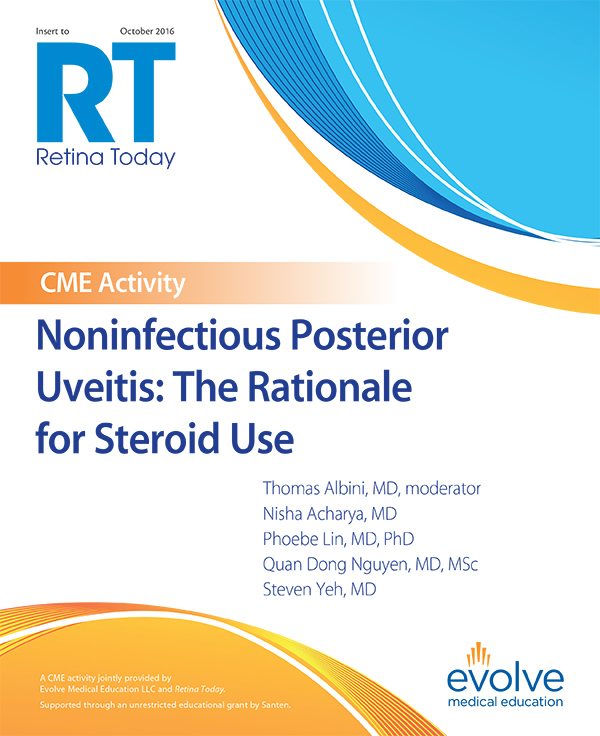 In this high myopic patient, Kourous Rezaei, MD, utilizes PVD to remove the vitreoretinal adhesion. This discussion focuses on placement of the infusion tip and how to make certain the tip is in the vitreous cavity. This video presented by Maria Berrocal, MD, focuses on detecting and avoiding suprachoridal infusion complications. 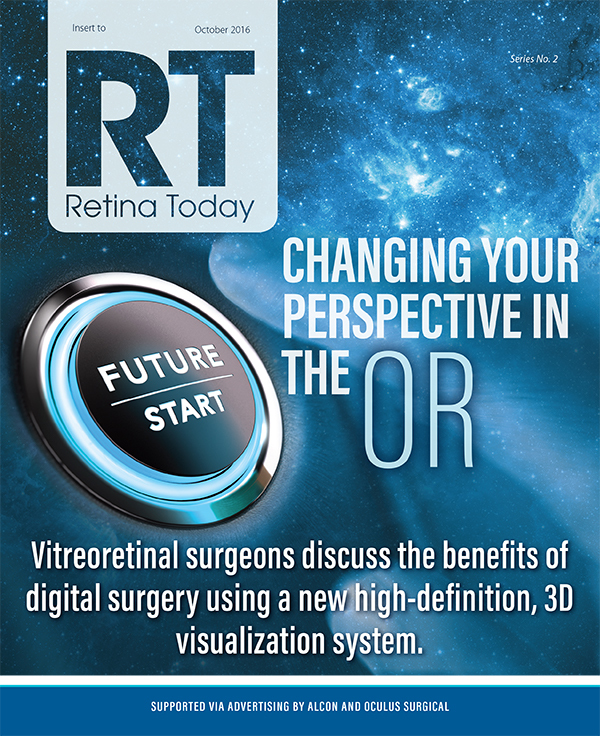 The panel discusses various approaches for making scleral windows for retinal detachment. A standard pars plana vitectomy and ILM peeling was performed to manage this traumatic macular hole. Dr. S. Natarajan injects ICG dye in several macular hole cases to highlight the ILM. Dr. Rezaei shares his technique for peripheral vitreous shaving and endolaser in phakic eyes. Dr. Ducournau explains the surgical technique and rationale for suture placement when implanting a scleral buckle. The basic principles of treating a retinal detachment with indentation are discussed. Somdutt Prasad, MS FRCSEd, presents a case using subretinal heavy liquid as a tool in macular translocation surgery. Dr. Ho injects tissue plasminogen activator (TPA) into a patient with submacular hemorrhage due to AMD.